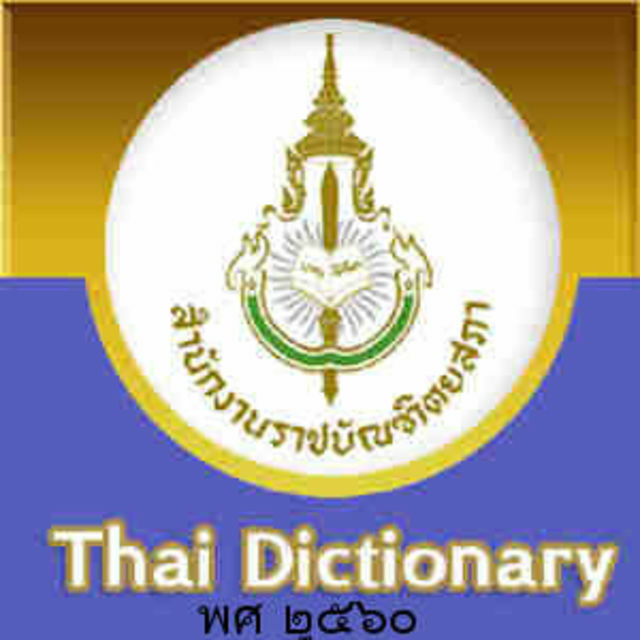 I have been recommending the use of พจนานุกรมไทย ฉบับราชบัณฑิตยสถาน พ.ศ.๒๕๕๔ (Royal Society Thai Dictionary 2554 for Mobile) - our ‘National Reference’ dictionary for some time now. I have installed RSTD on my Android device and used it too. RSTD update to version 2016-12-16 notification came before Christmas (2016) and promptly actioned. The result was a surprise. RSTD app no longer worked. As at today 22 Jan 2017 one whole month after update, there is still no fix for this failure. RSTD app is a product from 2 respected Thai authories: the Royal Society and NECTEC. Both must be laughing stocks in IT world right now. Royal society I tried to download it twice. In both cases I got a blank screen only, no content whatsoever. On GooglePlay page. This page is read worldwide! There is no responses from either authorities. But a response is required urgently. At least an admission of failure and a reverse to previous working version is offered. We cannot have Thailand’s Public Servants’ attitude displayed on the world stage in this manner. It is time to act and act right. Remember สัมมากัมมันตะ we’ve learned all our life? Can I help you contact this Royal Society? Because it seems to me that the Nation's sensory perception is not working as well as it should be. Errors of this nature can spread fast over the Internet and cause damages to the 'brand' (Thailand). We must rectify this situation - to make it easier for ourselves and our children to show our faces on the world stage.